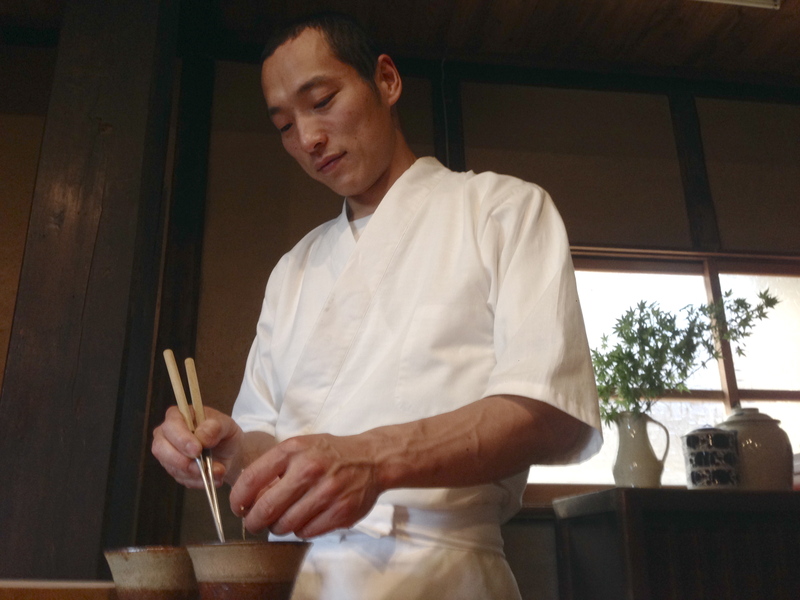 We run Japanese restaurant in Karatsu City, Saga Prefecture. 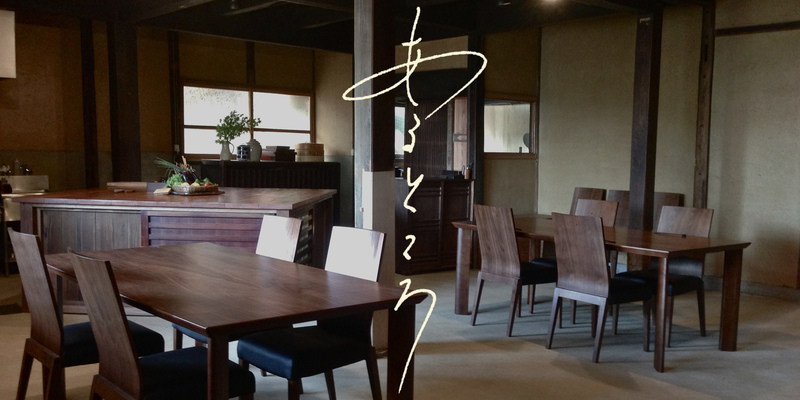 You can enjoy the course meal at the restaurant where old Japanese house was renovated with our hands. Cooking that we make with pride is simple and typical Japanese cuisine. Please enjoy simple and tender taste in Karatsu.